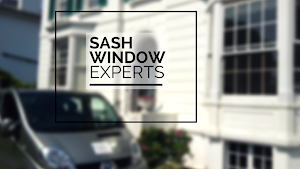 We take an enormous amount of pride in the standard of sash window repair work we carry out, and being able to extend the lifespan of period windows and doors. Cill decay is a common problem due to paint deterioration, so we offer a repair service that helps to restore sash windows to their original strength and functionality. We utilise the same joints that were originally used to maintain strength and make the most of a specialist epoxy resin to strengthen the tenon joints that are used in sash construction. To achieve the best possible finish we remove any part of the frame that’s been affected by rot prior to applying the resin. 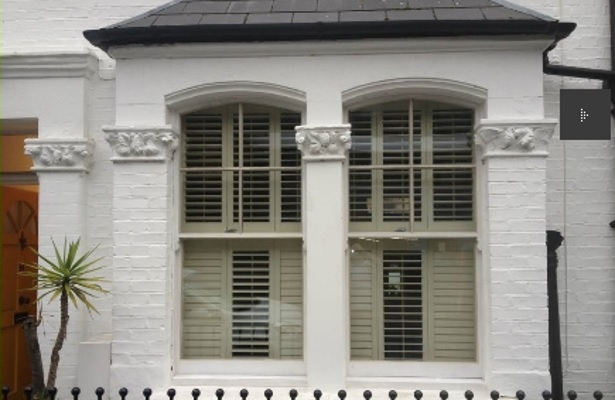 We have an extensive range of sash window services available, one of which is our specialist renovation service. We start by making sure the surrounding room is completely dust sheeted as well as making sure all our power tools are set up with dust extraction. We then proceed to remove the sashes from the box frame, smooth out paint build up and prime any bare timber. It’s also important to realign meeting rails and glazing bars so that unobtrusive seals can be installed. In order to make sure the essential slide mechanism is smooth and operates correctly, we replace the old staff beads with brand new, specially manufactured beads. It’s as simple as that! We realise that double glazing is an essential part of any modern domestic property, so we work with the latest advances in the double glazing industry. We offer beautiful double glazed hard or soft wood sashes that incorporate warm edge technology yet still manage to retain all the essential period features you want including the original moulding designs. We carry out the work in our very own joinery workshop with skilled and experienced craftsmen onboard. We also fix draught proofing seals for casement windows and doors, both of which are commonly found in period properties across the South East. We manufacture specially sized seals to achieve a snug fit between the frame and the door or window. Another of our services includes the replacement of damaged glass and the fitting of new security fixtures. We have a wide range of security catch locks for sash windows available in range of different styles and finishes to suit your preferences. If we need to replace any broken glass, we offer a wide range of glass units including clear float, laminated, toughened, crown and sealed.